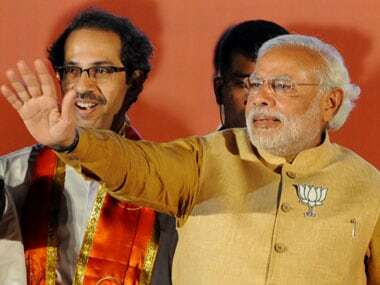 Mumbai: An appeals court ruled on Thursday that former Tata Sons Chairman Cyrus Mistry can press ahead with a legal battle against the salt-to-software conglomerate that had earlier been dismissed. Mistry, a scion of the wealthy Shapoorji Pallonji family which owns a minority stake in Tata Sons, has been locked in a legal feud with Tata Sons and Tata family patriach Ratan Tata, following his removal as chairman last October. Mistry accuses the company of mismanagement and oppression of minority shareholder interests, charges which Tata denies. 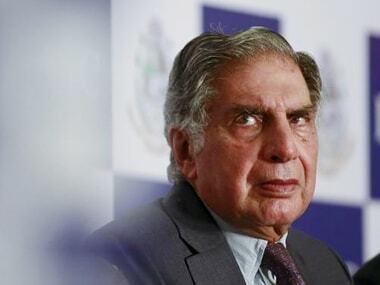 Ratan Tata, heads the trusts that own a majority stake in Tata Sons. 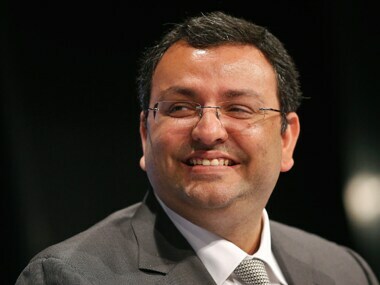 Mistry’s family firms own an 18.4 percent stake. 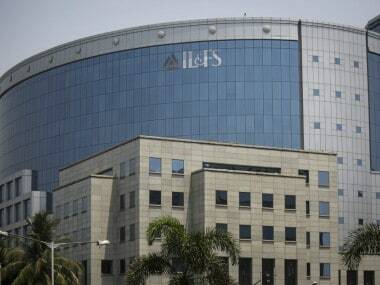 The National Company Law Tribunal (NCLT) had previously dismissed Mistry’s legal action on the grounds that such cases, brought by investors, require a minimum shareholding criteria to be met. The NCLT had said Mistry did not meet this criteria and declined his request for a waiver. The appeals tribunal though, ruled on Thursday that a waiver ought to have been granted. 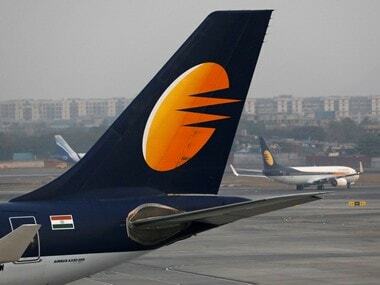 A lawyer working for the Mistry camp said that in light of the National Company Law Appellate Tribunal’s (NCLAT) ruling, they are likely to file an amended case before the NCLT, to put forward grievances that had earlier not received a hearing. Cyrus Mistry’s office said the ruling was a “welcome vindication” of his stance. “We will continue to pursue highest standards of corporate governance and demand complete transparency of the group,” the statement said. “We strongly believe that the allegations made by the petitioners are without basis and incorrect,” a Tata spokesperson said in a statement. Separately, Tata Sons received shareholders’ approval on Thursday to go from being a public limited company to a private limited company, a source with direct knowledge said, a move legal experts say could restrict Mistry from easily selling his Tata shares. Going private would also reduce the disclosure obligations of the company, say lawyers. In a letter dated 14 September to Tata Sons’ board, Mistry described the plan to go private as “yet another act of oppression of the minority shareholders”.